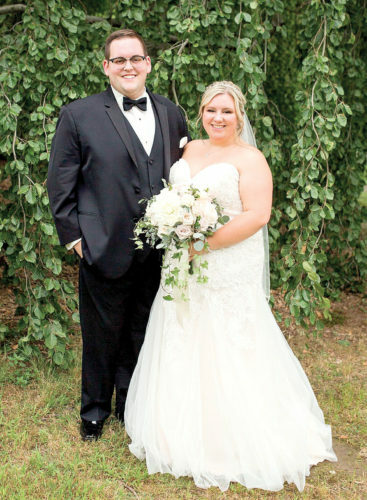 NEWPORT NEWS, Va. – Samantha Dawn Hilditch became the bride of Pvt. Ian Francis Ramsey, Saturday, April 12, 2014, in Newport News, Va. 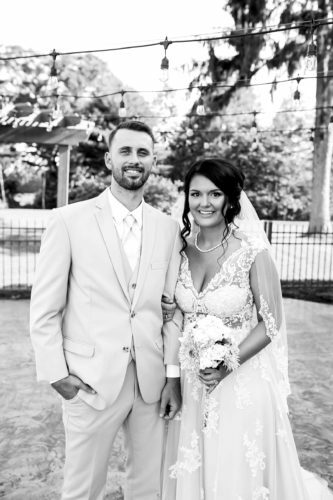 The bride is the daughter of Samuel K. Hilditch and the late Cynthia M. Ludwig and the groom is the son of the late Donald M. Ramsey. 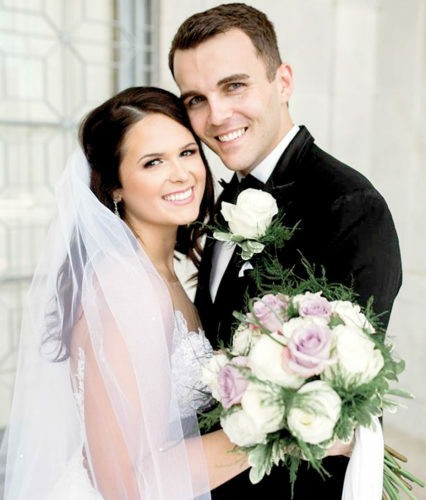 The bride, escorted by her father, wore a strapless, floor-length ivory gown with an overlay of lace and pearls. She carried a white silk rose bouquet with white satin wrapped around the stem with a pearl accent. 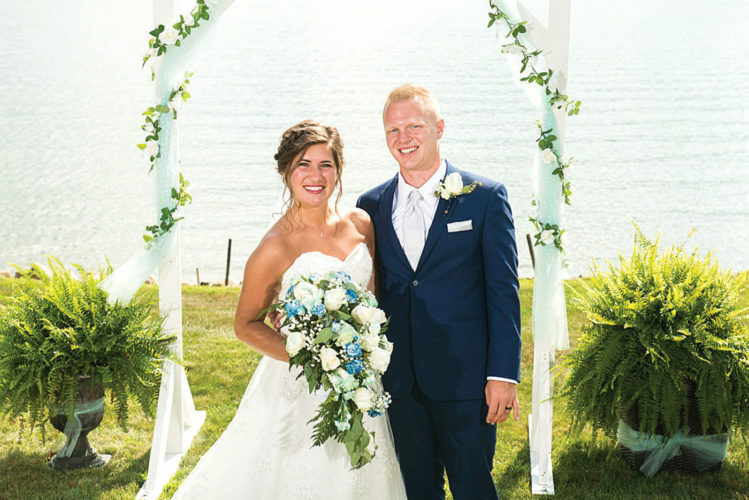 In attendance for their special day was the bride’s father and his companion Maggie Kestner and Pvt. Leon Moylan who served as the best man. 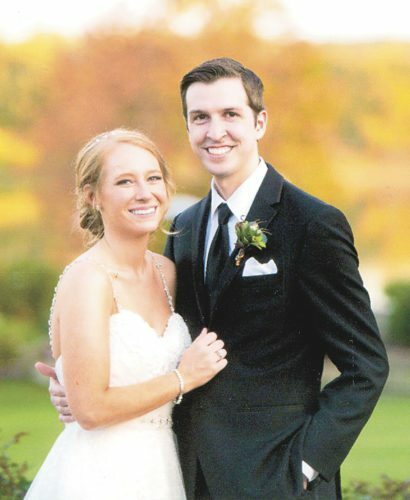 The bride is a 2011 graduate of East Liverpool High School and is graduating from Kent State University in May with an Associates Degree in Liberal Arts. She is currently a personal trainer at the Calcutta YMCA. 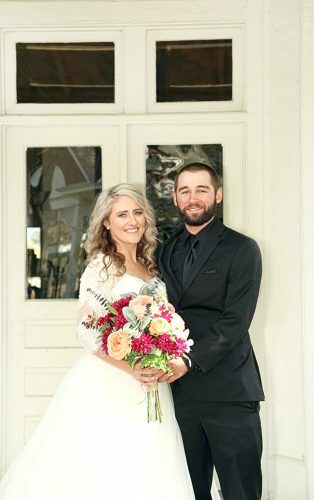 The groom is a 2013 graduate from Quaker Digital Academy and is currently an E-1 in the United States Army.